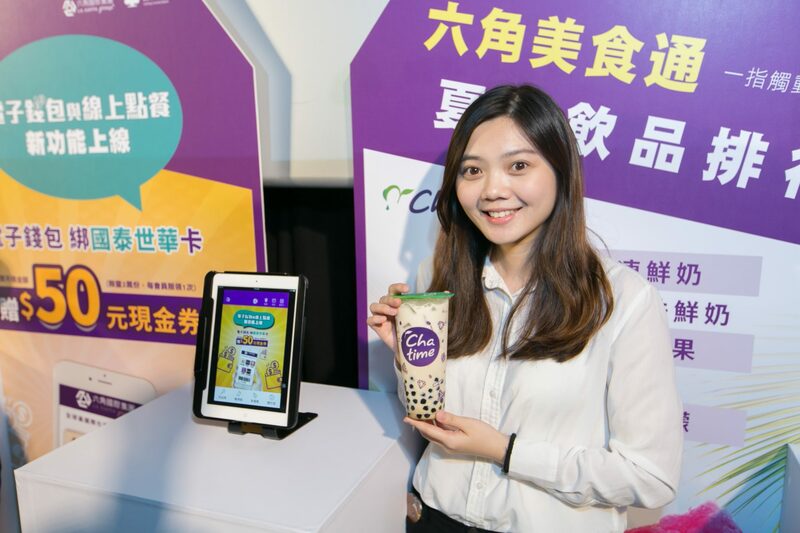 Chatime have joined La Kaffa App. We have exclusive discount on the app for members. La Kaffa App provides mobile payment with the third party and E-wallet. 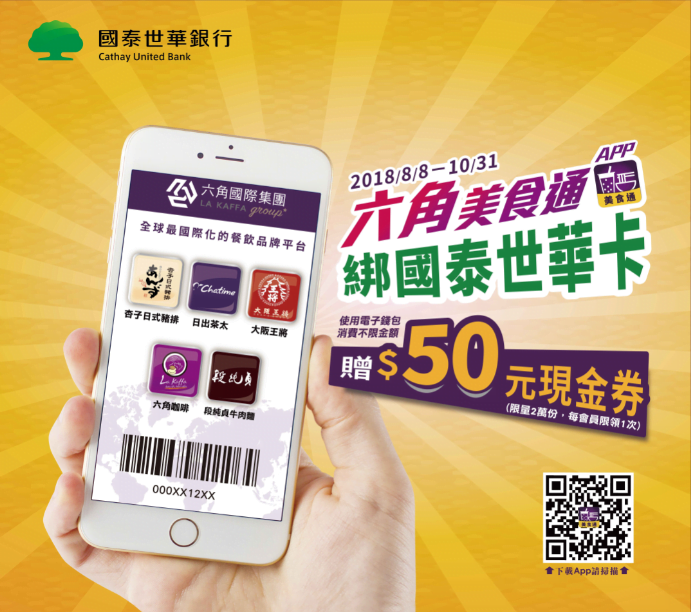 Users can earn loyalty rewards for collection with 9 brands, included Chatime, ChunSun Cake, Bake Code, ZenQ Dessert, La Kaffa Coffee, Chatime Lounge, Wagokoro Tonkatsu Anzu Ginza Taiwan, Duan Chun Zhen beef noodle, and Osaka Ohsho Taiwan. Get 1 point for every purchase of Chatime drink worth NTD30. Download La Kaffa App soon! From now untill October 31th, use E-wallet of a Cathay Bank credit card on La Kaffa App in authorized Chatime stores, you can get NT$50 back. From 9/5 (Wed)- 9/11 (Fri), get 2 points for every purchase of Chatime drink worth NTD30. Chatime is on La Kaffa App.